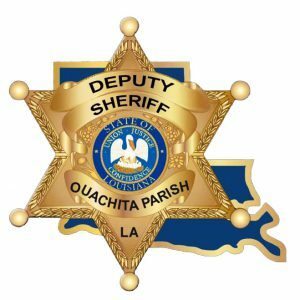 The Ouachita Parish Sheriff’s Office is currently accepting applications for the position of Correctional Officer at the Ouachita Correctional Center. This is a full time position. P.O.S.T. certification is not required. Bring the completed application to the Ouachita Parish Sheriff’s Office, Personnel Section, located in the Ouachita Parish Courthouse Annex at 400 St. John St. in Monroe. The completed application is required to apply for this position. We commit service to and pledge protection for the citizens of Ouachita Parish in order to ensure a greater quality of life for each of us. We will work diligently to promote a sense of pride in our community for law enforcement by fostering an environment of cooperation and trust within our organization and the community, so that we may bridge the distance between citizens and law enforcement personnel. Designed and Developed by NetTech.